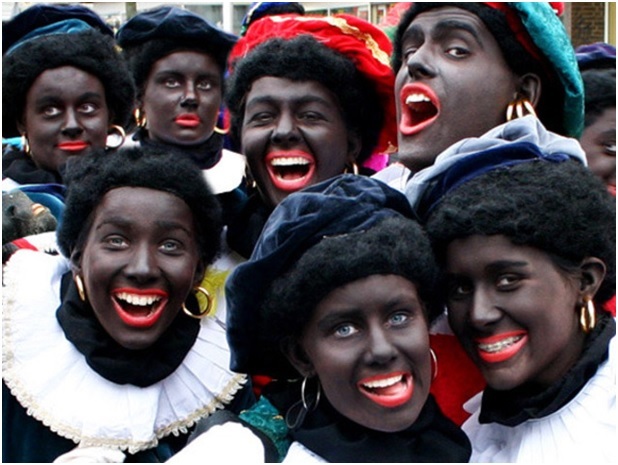 Black Pete, Zwarte Piete, a documentary, is about the Dutch tradition of Zwarte Piet. It tries to explore all the sides of the Sinterklaas and Zwarte Piet tradition. The documentary hopes to help us get an understanding of why this is still going on and why it is unacceptable to others. Black Pete features meaningful interviews and will delve into the perspective of those of African descent in the Dutch community. Shantrelle P. Lewis, the director and co-producer, is a Brooklyn-based New Orleans native curator who has completed her bachelor and master’s degree in African-American studies. This is a sensitive topic and the documentary will stir up necessary debate and discussion surrounding racism in Europe. Racism in general should be a global concern – period. The documentary surpassed its Kickstarter funding goal which means it will be a reality soon. The monies will go toward expenses such as air travel, equipment, production crew stipends and more. We hope to post a follow-up on this project when it is released!